This unit study is on the history of Thanksgiving, and includes resources for crafts, math games, scripture printables, coloring pages, videos, and of course fun books to read – all about Thanksgiving! Fill in the form below to get this unit study! 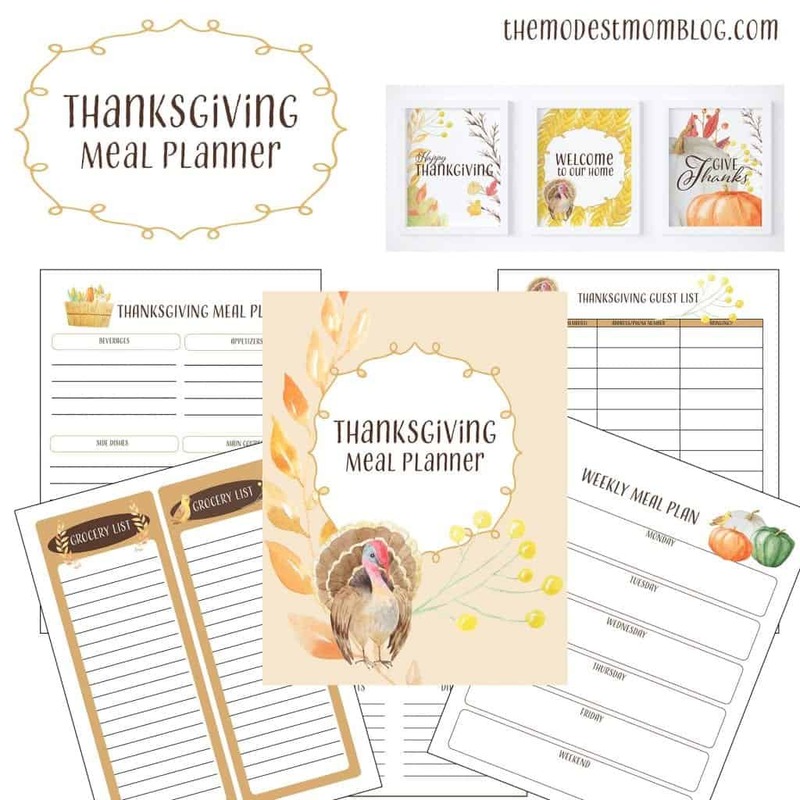 You might also like this FREE Thanksgiving Meal Planner! It will help you plan and prepare the big Thanksgiving Meal! « Thirty One Party For An Adoption Fundraiser! This is such a sweet unit study, Caroline! It did take quite a bit of time to put this together! I don’t do many unit studies because of that also, but I couldn’t resist doing on for Thanksgiving. It is such a fun time! We are living overseas and I don’t think we can get the books in time. Would anyone like to do this unit with us via skype (well, at least the reading parts)? Hi, this is my first stop at your site. I thought it would be a book review (came from In The Bookcase), but what I found is so much better. Do you homeschool? If not, you should. Just wanted to tell you how much we enjoyed this unit study! Thank you so much for providing it for free. I did the study with my kindergartener, and my 3rd grader and preschooler tagged along. It worked fantastically for all of them. My eldest wasn’t bored, and my youngest was engaged enough to stay in the room (and that’s high praise for my 3 year old boy!). It made our Thanksgiving a lot more fun. I hope you plan to do future unit studies. HI! I printed these printables last year and we enjoyed them so very much. 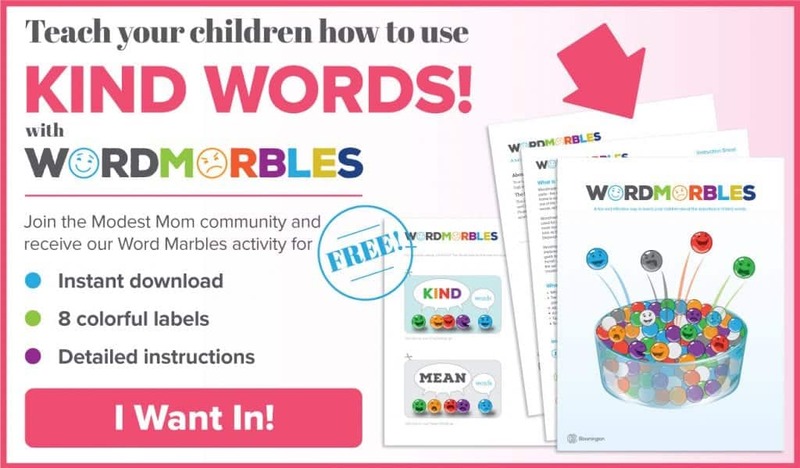 We would like to use them again but I didn’t save them to my desktop, I just printed them off : ( The article above asks to give an email address and subscribe to get the printables, but I am already subscribed and I get no response when I try again!I’ve been trying for a couple weeks now. 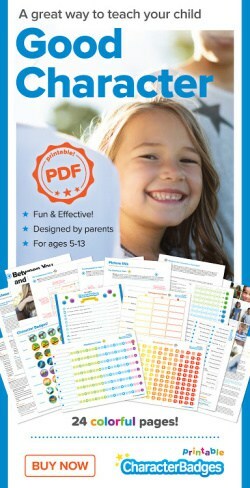 Is there any way I can get these printables?! Thanks so much. I’m so sorry! I’ll send you an email with the printables. I added my email address but didn’t get the printables for the thanksgiving unit study. What am I doing wrong? Hi, I just subscribed. But It didn’t send me the link to download the unit study? Help please, lol.